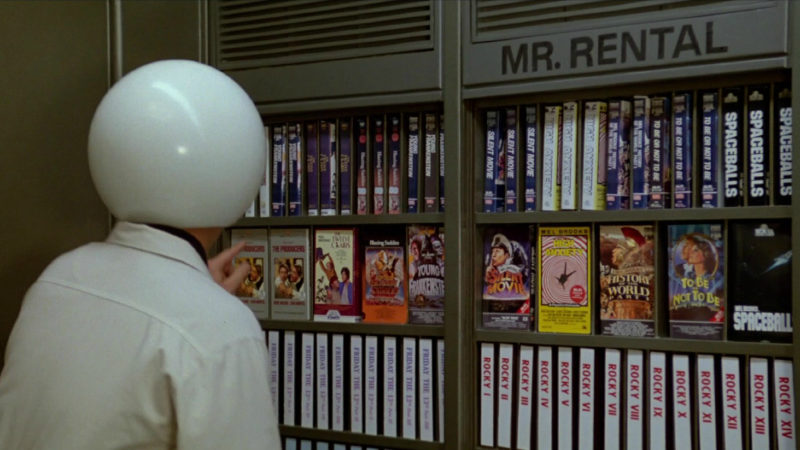 While History of the World Part I might be the most obvious Mel Brooks movie to get a sequel (of course, there being only one of those is part of the joke), Spaceballs has aged incredibly well. Not only is science fiction huge in movies again, but the same franchises lampooned in that film are back in a big way. And it’s that phenomena that Mel Brooks says is re-kickstarting Spaceballs 2: The Search for More Money. I honestly don’t remember if I saw the original Star Wars movies or Spaceballs first. I think I saw Star Wars. But my knowledge of Mel Brooks movies way preceded my knowledge of Star Wars and, as such, I am willing to let go of any trepidation I might have and fully embrace the idea of this movie. I just so hate it when I get my Schwartz twisted.